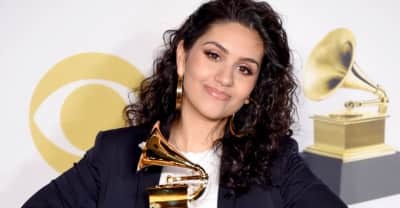 After winning Best New Artist at the 2018 Grammys, Alessia Cara has responded to her critics in a personal Instagram letter. The annual music festival is live now at New York City's Central Park. The Canadian singer pays homage to SZA on her new track. 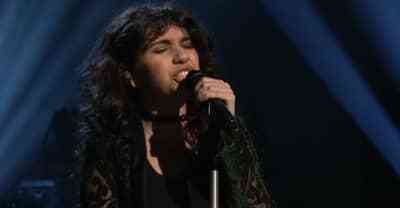 Watch Alessia Cara perform "Scars to Your Beautiful" and "River of Tears" from her 2015 debut album Know-It-All on Saturday Night Live. 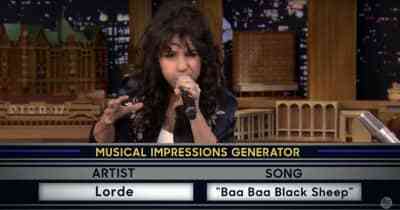 Watch Alessia Cara do musical impressions of Nicki Minaj, Lorde, and Ariana Grande on Fallon. Listen to Alessa Cara cover Frank Ocean's "Super Rich Kids." 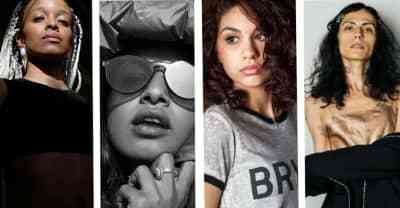 Tracks we love from M.I.A., LVL UP, and more. In no particular order. 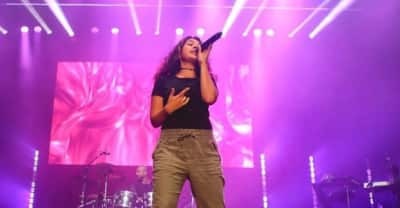 The Australian pop artist recruits Alessia Cara for a new version of his 2015 track. Musicians express solidarity for the people in Brussels and around the world on social media. australian producer flume premiered new music off his upcoming album skin on annie mac's show on bbc radio 1. Alessia Cara Shares "Wild Things" Video. 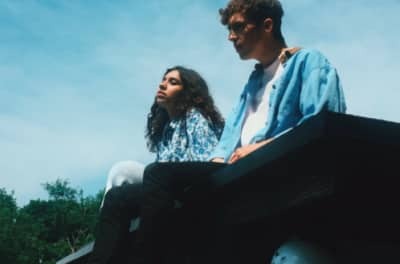 Logic Teams Up With Alessia Cara On The "Here" Remix. The BBC releases the Sound Of 2016 longlist, featuring FADER favorites likes J Hus, Section Boyz, and more. Alessia Cara, ASAP Ferg, Little Simz, and more tell us what they're thankful for this Thanksgiving .